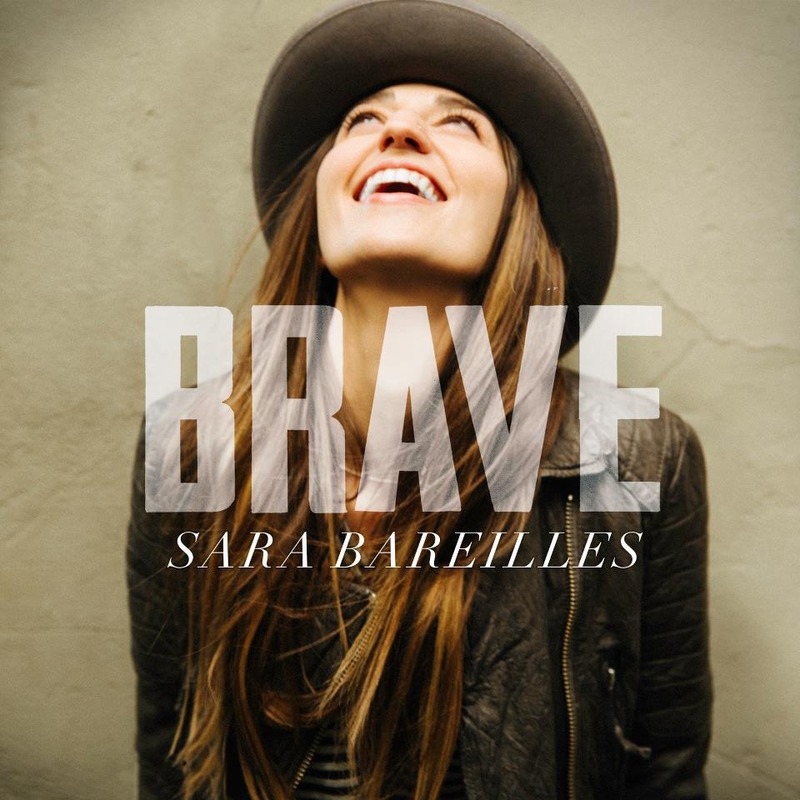 Many of you probably don't know, but I'm a huge Sara Bareilles fan. Love Song, Many the Miles, King of Anything...you just can't beat them. Well, my girl Sara has a new single out. "Brave" was released last Monday. It's the perfect uplifting girl anthem, my favorite. I have a bad habit with becoming obsessed with a song and overplaying it. "Brave," is about to be that song but I really don't care, it's just that good. Take a listen why don't ya!